Because we’re getting a late start, this post gives you a “twofer” containing highlights from both January and February 1968. 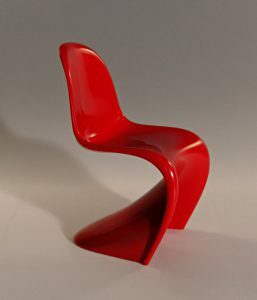 The Herman Miller furniture manufacturer introduced the world to the Panton Chair designed by Verner Panton. Otis Redding‘s single, (Sittin’On) The Dock of the Bay was released, less than one month after he perished in a plane crash. AT&T (The American Telephone and Telegraph Company), announced plans to create a universal emergency telephone number, that could be dialed from any phone in the country. After much analysis, it was discovered that the number least likely to be misdialed was 9-1-1. Johnny Cash performed his historic Folsom Prison concert. 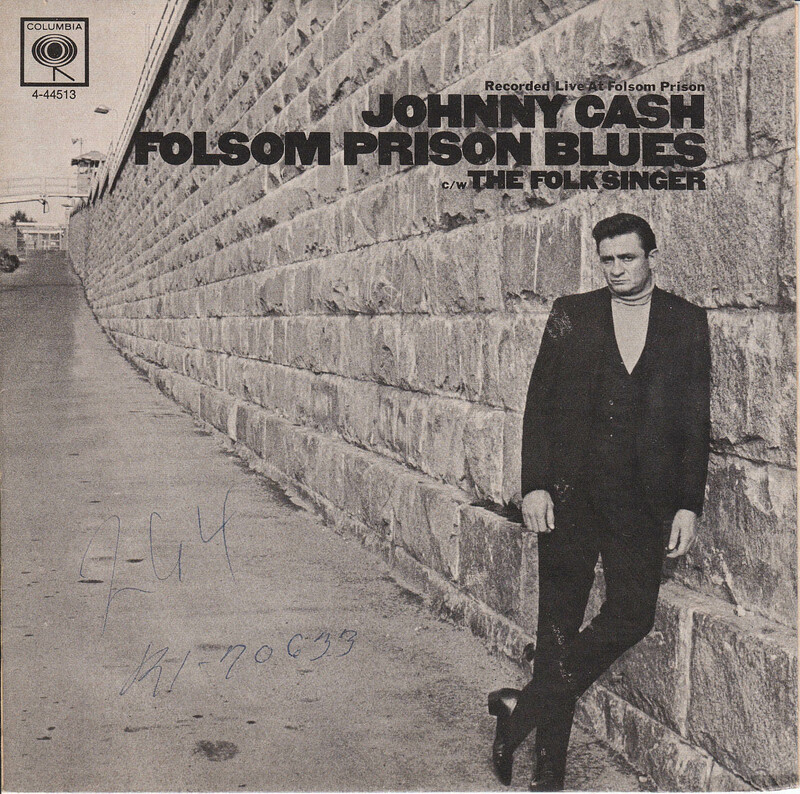 This was not Cash’s first performance at the penitentiary, but it was the first to be recorded. At about 5:30 in the morning the North Vietnamese Army began shelling a U.S. Marine base. On this day, the North Vietnamese Army destroyed 98% of the base’s ammunition. This battle lasted 77 days and cost 274 American lives. It is known as the Battle of Khe Sahn. On January 30th, the North Vietnamese Army began its coordinated surprise attack on more than 100 cities and outposts in South Vietnam. It was known as the Tet Offensive as it began the day before the Vietnamese holiday of Tet, the Vietnamese New Year. At 3:40 in the morning roughly 1,000 guerillas took over the former imperial capital of Hue. More than 2,000 residents were executed over the course of three weeks and another 6,000 were killed in the bombing and shelling of the city by Americans. This counterattack destroyed 18,000 of Hue’s 20,000 houses. Saigon’s police chief, Brigadier General Nguyen Ngoc Loan, displayed captured Viet Cong officer, Nguyen Van Lem, to a group of reporters. At this moment, the police chief pulled out his revolver and executed the prisoner at point blank range. This moment was captured by photographer Eddie Adams. This photograph (which will not be shown here), became an iconic symbol of the war. On this day, at the age of 43, Neal Cassady died in a hospital in Mexico after being found in a coma by the side of the road. 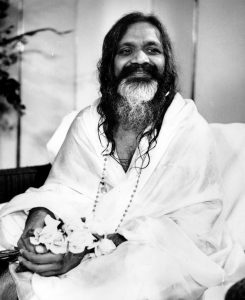 The Beatles along with Mike Love, Mia Farrow, Donovan and others travel to India to visit Maharishi Mahesh Yogi in India. In early February protests began against racial segregation at a local bowling alley. Over several days, student protesters gathered on the campus of South Carolina State College. In the evening a bonfire was lit and as police and firefighters tried to put out the flames, officers of the South Carolina Highway Patrol fired into the crowd of African American students. Twenty-seven people were injured and Harry Ezekial Smith (19), Samuel Hammond Jr. (18), and Delano Middleton (17) were killed. This is known as the Orangeburg Massacre. On this day, the 25th Golden Globe Awards were held. In the Heat of the Night won the award for Best Picture – Drama and The Graduate won the award for Best Picture – Comedy. 24-year-old Robert Crumb and his wife Dana sold initial copies of the underground comix title Zap Comix in the Haight-Ashbury neighborhood in San Francisco. Professor James D. Watson of Harvard University published his groundbreaking book, The Double Helix: A Personal Account of the Discovery of the Structure of DNA. Frankie Lymon, 25, singer of “Why Do Fools Fall in Love,” died of a heroin overdose. 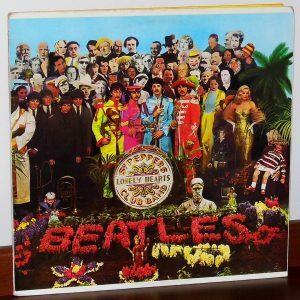 The 10th Annual Grammy Awards were held and The Beatles and their producer George Martin were the big winners. Sgt. 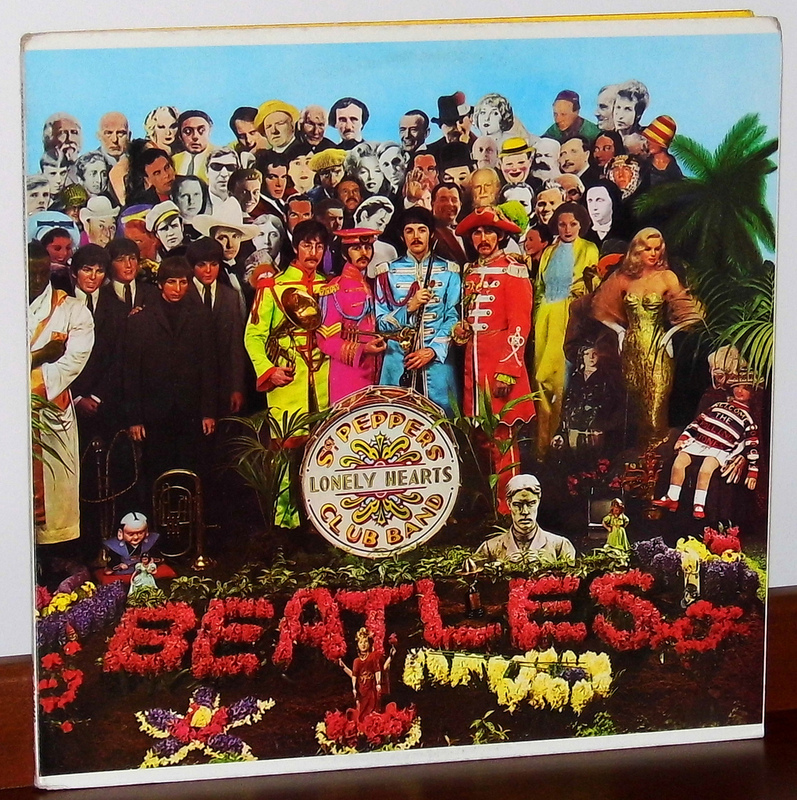 Pepper’s Lonely Hearts Club Band won Album of the Year, Best Album Cover, Best Contemporary Album and Best Engineered Recording – Non-Classical. Released in 1967, Sgt. Pepper’s revolutionized the recording process. The 1968 Project will be back at the end of March for more 1968 history!